While it's clear celebrities love their prestige products—that's been well documented—every once in a while a notable person will tout a less expensive go-to. 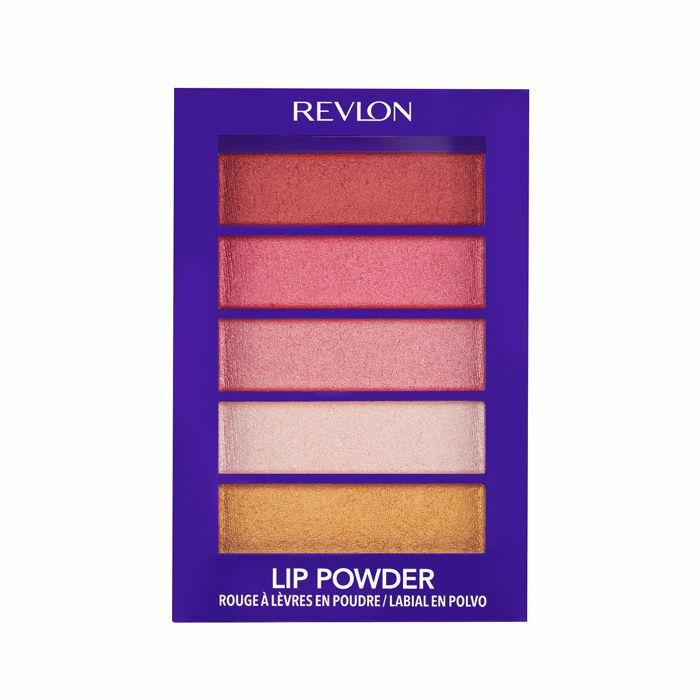 Perhaps it's a lip gloss you can spot at CVS, a high-powered hair treatment you can buy at Target, or even a few tricks using makeup products you've been purchasing for years. We are consistently scanning Instagram, other websites, and our inboxes for such news (because, you know, we love a deal). Below, find the celebrities who've touted drugstore products in the past month and exactly how they used them. There's advice from makeup artists so you can walk away with tricks up your sleeve. We even included Kylie Jenner's advice for keeping your hair protected from color damage. She changes her color like we change our clothes: often. Keep scrolling for your new favorite products. 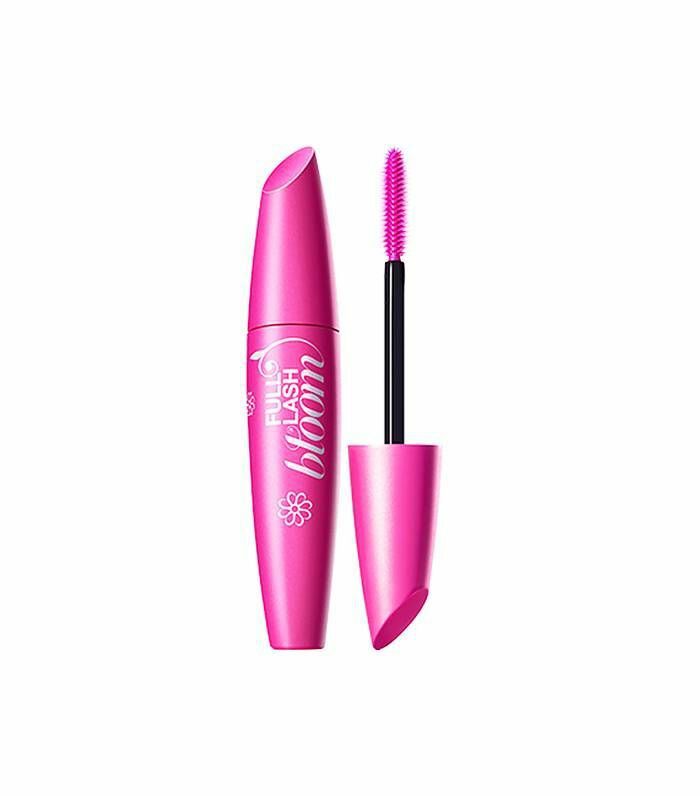 McNamara credits this mascara in the shade Very Black with giving her clump-free, voluminous lashes, yet praises its ability to give off a sort of lash-lift effect with just a few swipes should you want a finish that's a bit less glam. Watch her go through the rest of her routine here. Kylie Jenner took to her Instagram this month to share the one product that has helped to save the health of her hair post-platinum. She says, "As you guys know, I bleached my hair completely and went platinum which is really, really damaging. 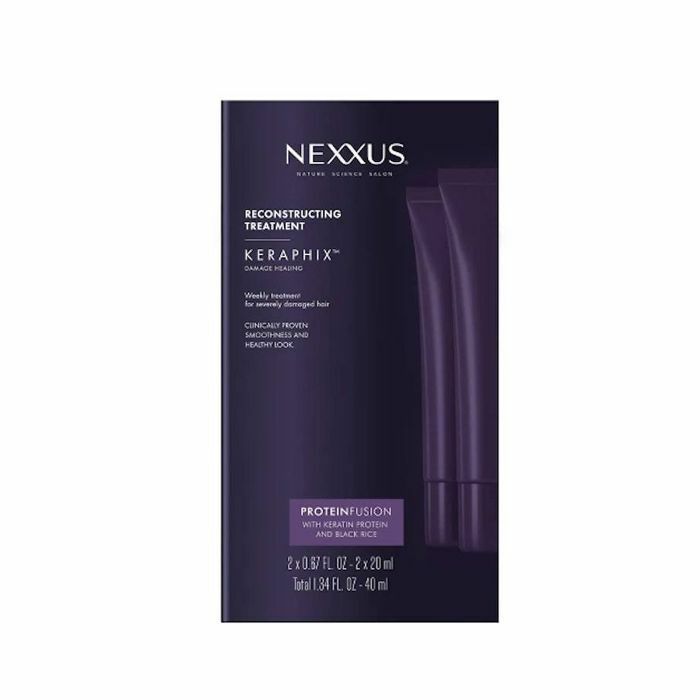 But I have been using the Nexxus Keraphix treatment every week and this has really helped me. If any of you are thinking of bleaching your hair, my hair feels really, really good." Your hair is made up of over 90% protein, and processing it with color continually depletes it, which is exactly why going platinum can be so damaging. Nexxus's treatment uses keratin, collagen, and elastin, along with black rice to strengthen your hair from the inside out, replenishing the nutrients lost during your last color session. The brand recommends using it weekly for five minutes, and you can get it for $11 at Target. Celebrity makeup artist Beau Nelson is responsible for Camila Mendes's most recent red carpet look. He created the monochromatic makeup with one $5 product on her lips and cheeks. To add a little color, Beau applied EOS Shimmer Dazzling Ruby Tint, which complemented Mendes's skin tone. Here, Mendes shows the swatches on her arm before the event. At a master class for Rosie Huntington-Whiteley's beauty website, Rose Inc., makeup artist Nikki DeRoest gave us a few tips, including great drugstore products to purchase. First, using lipstick as a primer and layering product. 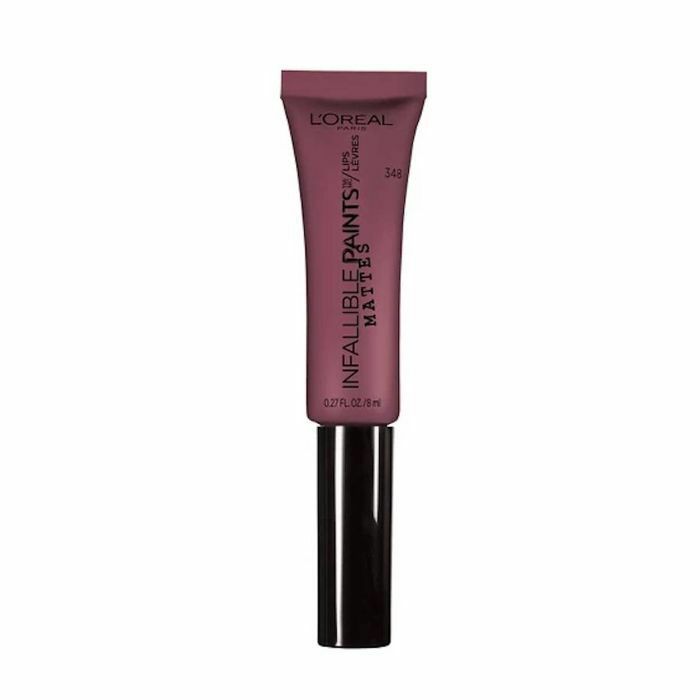 DeRoest applied L'Oréal Infallible Matte Lipstick in Velvet Pout ($10) on Huntington-Whiteley's eyelids as a base color before layering another slightly different shade of traditional eye shadow on top. 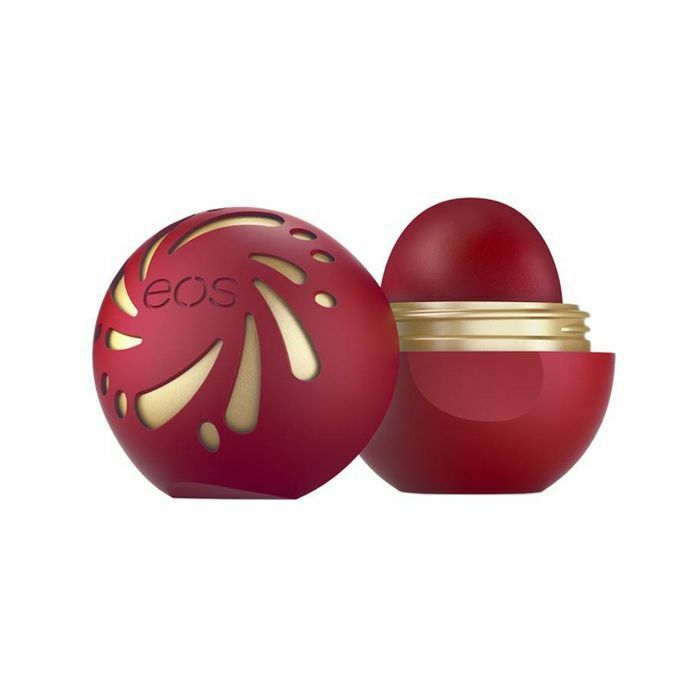 This technique strengthened the eye shadow's saturation and staying power, so it was especially bold and long-lasting. 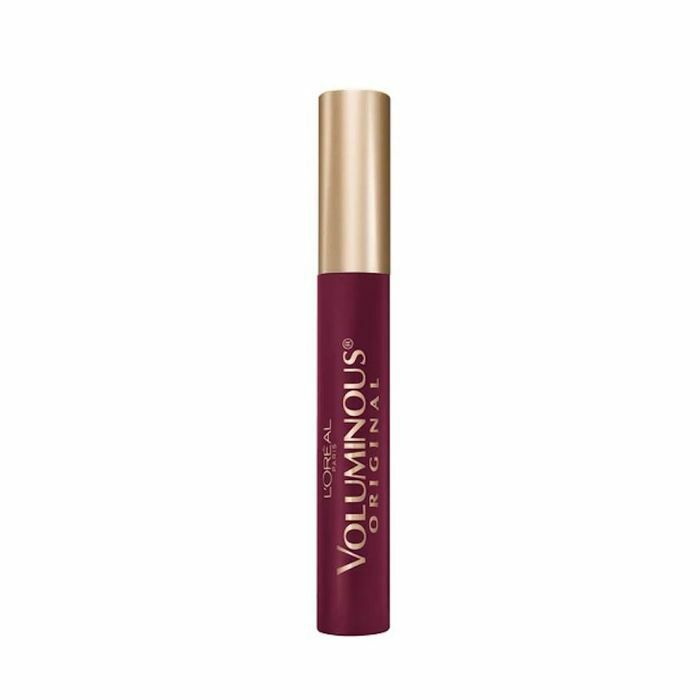 Then, DeRoest used a burgundy mascara on Huntington-Whiteley's lashes from the iconic L'Oréal Voluminous collection. It added a beautiful warmth and richness to the overall look. FYI: Here are nine secrets behind our editors' Instagrams with the most likes.